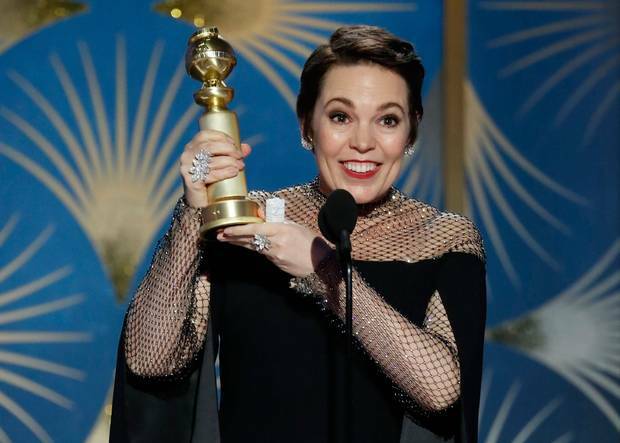 Monday 7 January 2019 saw the 76th Golden Globes award ceremony held at The Beverly Hilton in Beverly Hills, California. As with all major awards ceremony the day after saw online abuzz, with winners, losers, surprise snubs and who wore what on the red carpet. Sandra Oh brought a lump to everyones throat, as she accepted the Best Actress in a TV Drama Series for the excellent Killing Eve. ‘There are two people here tonight that I’m so grateful that they’re here with me. 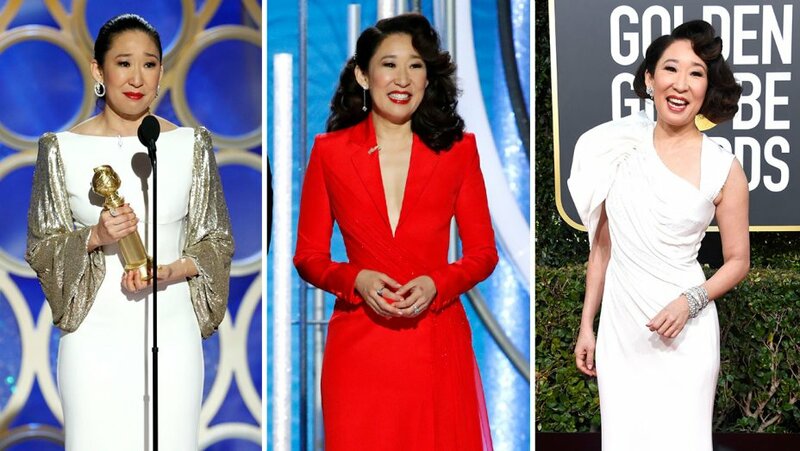 I’d like to thank my mother and my father,’ she said tearily before addressing them in Korean: ‘Mom, Dad, I love you.’ Sandra also made history being the first Golden Globes host of Asian decent and also being the first Asian women to win multiple Golden Globes, after winning her first in 2006 for her role as Cristina Yang in Grey’s Anatomy. At Team MsMono we have proudly accepted Ms. King’s challenge and will be making a vow that all the work we produce from 2019 onwards will be at least 50% female. It is well documented that the film and TV industry is predominately male. No women were nominated for the Best Director award at this year’s Golden Globes and only one woman has ever won an Oscar for best director; Kathryn Bigelow for The Hurt Locker in 2009. 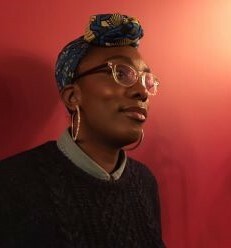 A BBC Study from 2018 revealed that on average, about three quarters (74%) of leading cast and crew roles go to men and one quarter (26%) to women. We want to change this and while we cannot guarantee our work will win Golden Globes, Oscars or BAFTAs we can ensure we create work to the highest possible standard and that will feature 50% women. It’s an ambitious aim and to fulfil it won’t be easy, but anything that will bring about real change, never is. 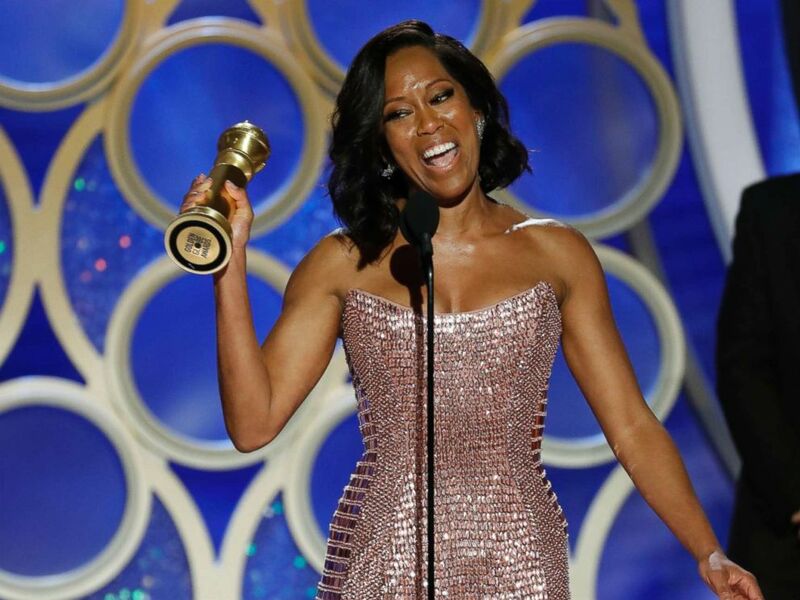 We hope our commitment will inspire others to also accept the challenge as we work together to create an industry that represents us all and unite under the battle cry ‘All hail, Regina King!’.